Sawmills across Northern Ontario continue to be busy, feeding an increasingly hungry U.S. housing market. 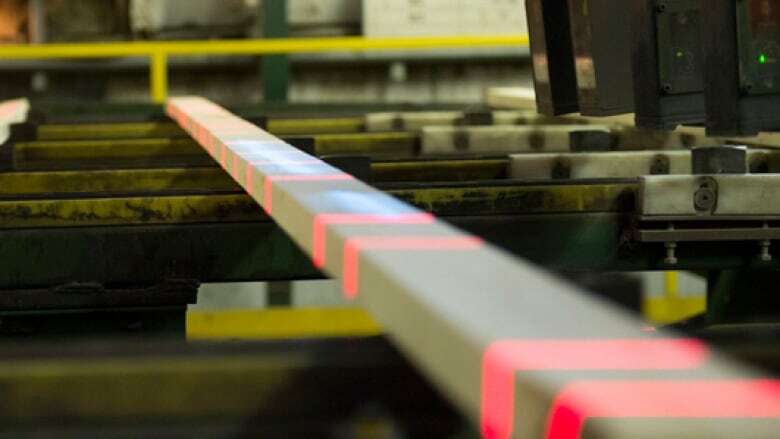 Statistics Canada reports that mills cranked out 6 per cent more lumber in March than they did a year earlier. "Certainly the recovery is not what had been expected or forecasted," Leduc says, "but we expect the market will continue its steady recovery." "Well, we're certainly not out of the woods now," Leduc says, "we are continuing to expect this recovery to go on, but this is a commodity, so cycles are to be expected." Leduc says one of the best signs of Eacom's confidence in sawmills is the 27-million dollar reconstruction of its Timmins mill that was destroyed in a fire in 2012.